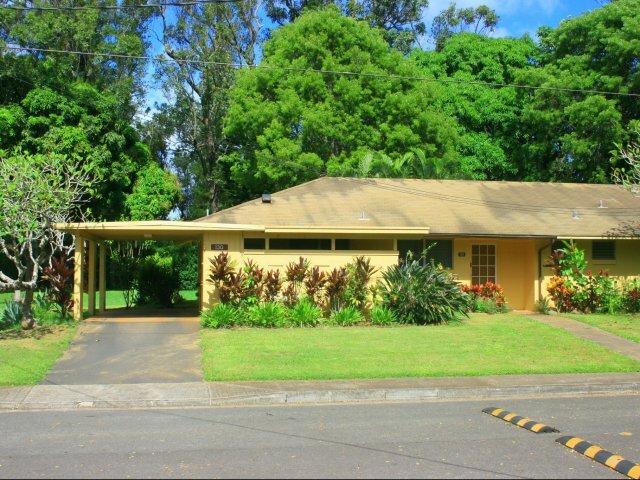 3 Bedroom Legacy Duplex - Schofield Barracks Find yourself home in paradise in this 3 bedroom/2 bath legacy duplex on legendary Schofield Barracks. 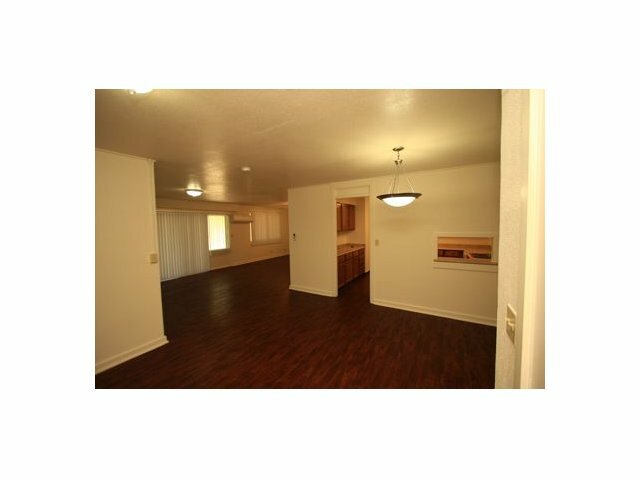 Enjoy gorgeous mountain views and the convenience of on-post living. 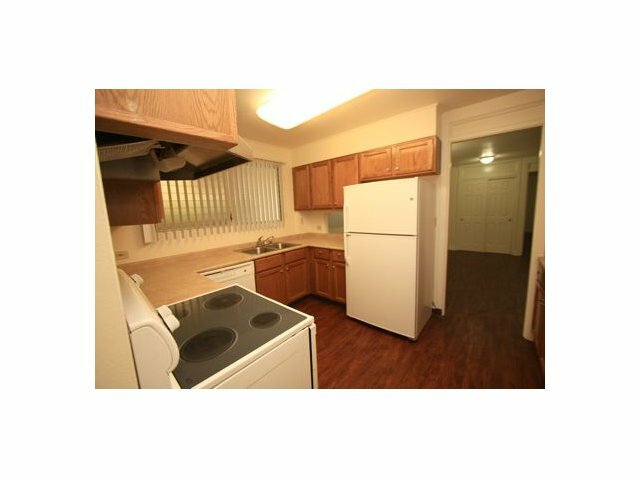 24-hour emergency maintenance, lawn care and other terrific services and amenities included with rent. 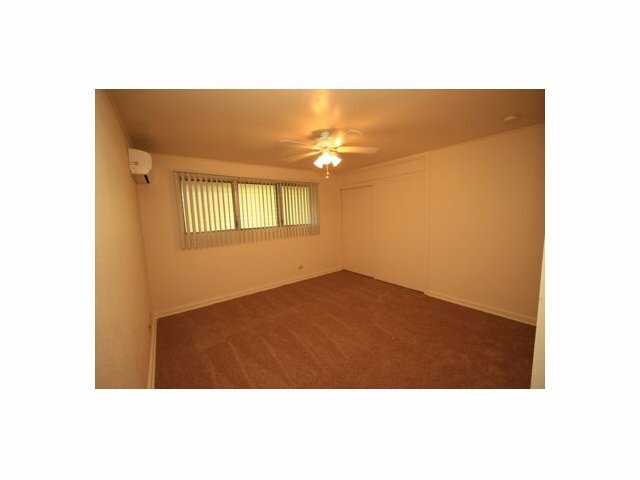 Any branch of Military personnel is welcomed to lease this house for your relocation to Hawaii. Pets are welcome! 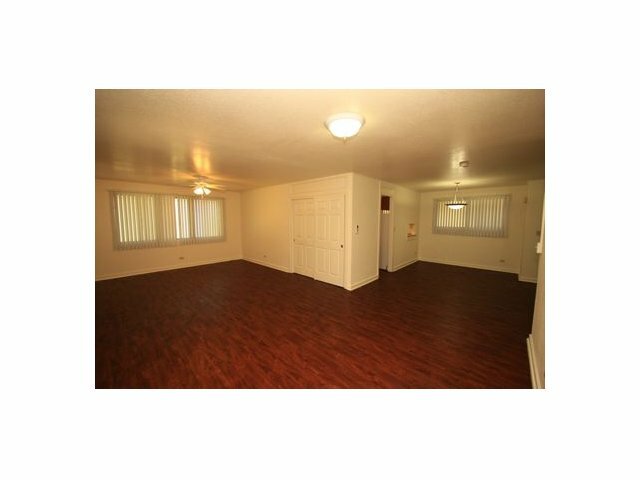 Do not hesitate ask questions by calling the Island Palm Communities leasing team at (877) 487-4323 or by email at ipc-leasing@ipchawaii.com.